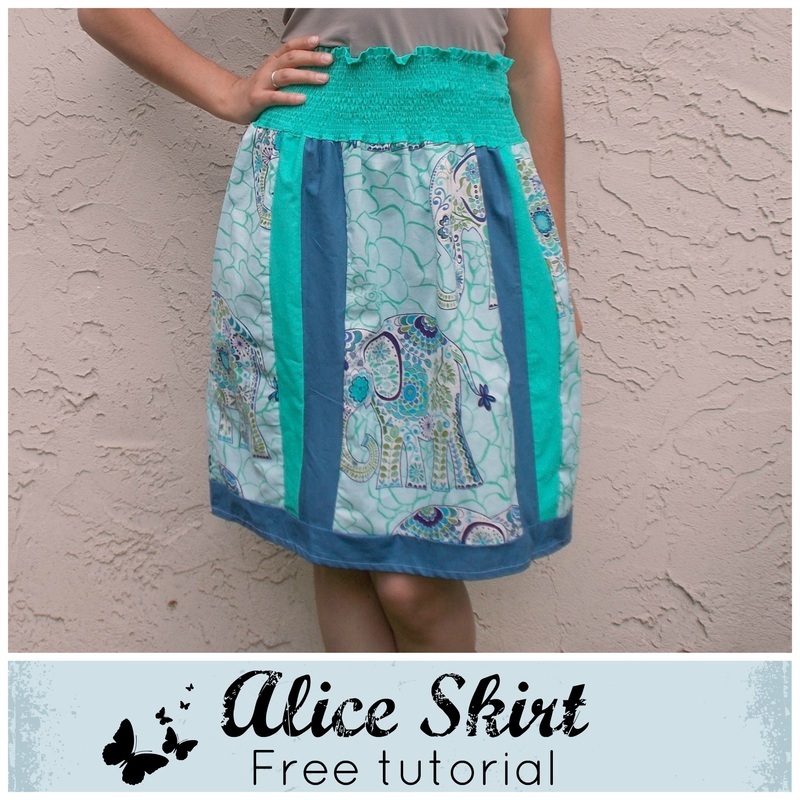 This free skirt tutorial is an easy, no-pattern needed project for a perfect summer skirt. 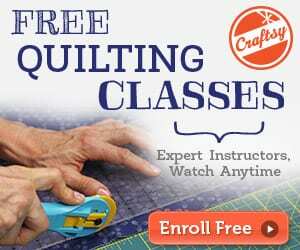 It comes with instructions on how to put the panels together or make your own unique skirt! The Alice skirt is very versatile. Play around with the fabric panels, which you can do with any skirt or dress and you'll end up with a pretty and playful skirt/dress. You'll make yourself a breezy dress in a lovely color block pattern that's sure to draw attention while keeping you cool and comfortable on hot summer days. Tagged alice skirt, alice skirt tutorial, skirt pattern, skirt tutorial. Bookmark the permalink.